The air conditioning system is only as good as the contractor that installs it. We recommend you do your homework and research what you are looking for and that you hire a reputable contractor to install your air conditioning unit. 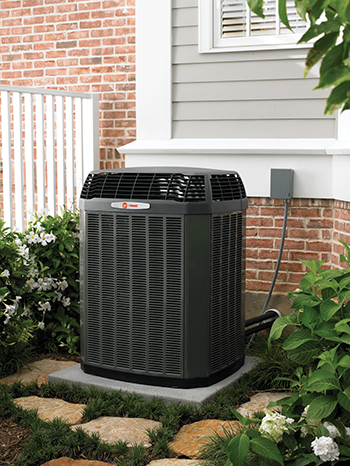 We are licensed, bonded and insured and we are a Trane Comfort Specialist dealer which means that we have had extensive training and met the stringent standards that Trane requires to gain the recognition.